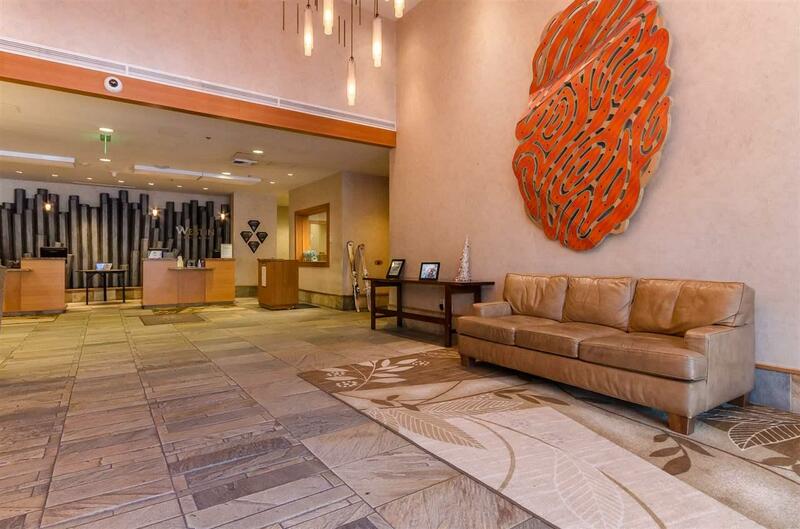 Fantastic location within the building overlooking the pool area with views to the Sherwins! 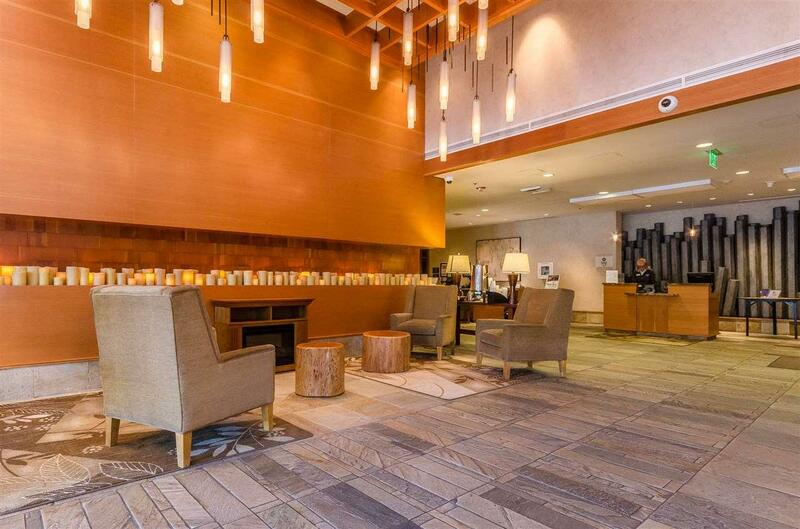 The Westin Monache offers an amazing location at The Village at Mammoth giving you easy access to the ski slopes via the Village gondola and bike trails in the summertime are just a block away! 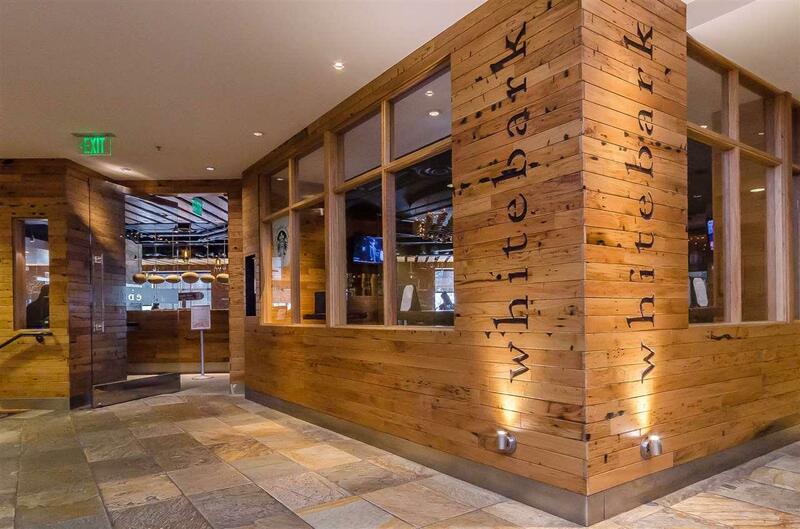 You're just steps from shops and restaurants within the Village and The Westin Monache also offers wonderful onsite dining at the WhiteBark restaurant and bar. 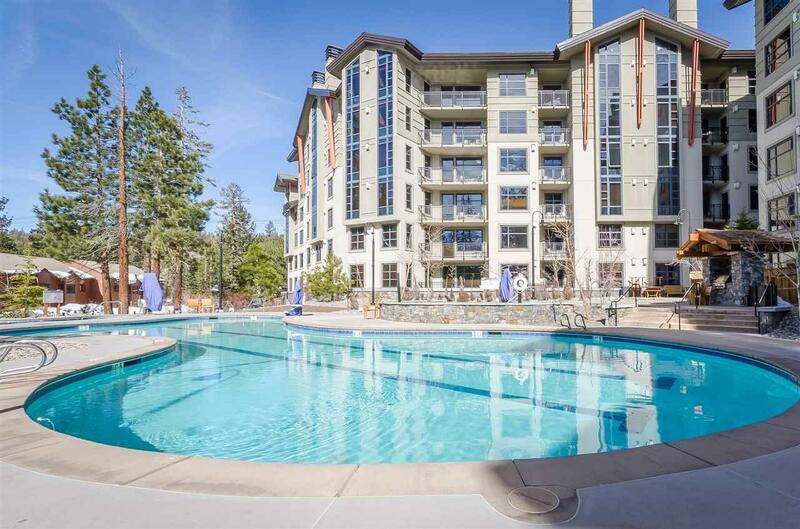 Take advantage of the beautiful pool and spas which are heated year round as well as the onsite fitness center, ski lockers and more! Listing provided courtesy of Tara Peterson of Mammoth Realty Group, Inc..